Registrations are open for the 2012 ECHO Juniors. Please click here to register. In 2011 ECHO Hockey Club entered its first Junior team, an Under 9’s team. 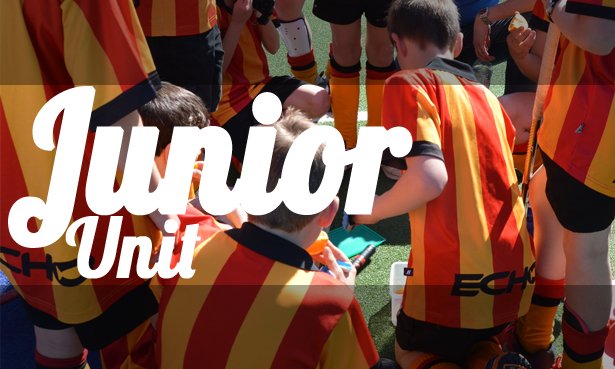 This year ECHO will expand its juniors with an Under 11’s team and run a Minkey program for 5 and 6 year olds during training. There are plans to continue to expand over coming years and establishes a strong Junior unit. 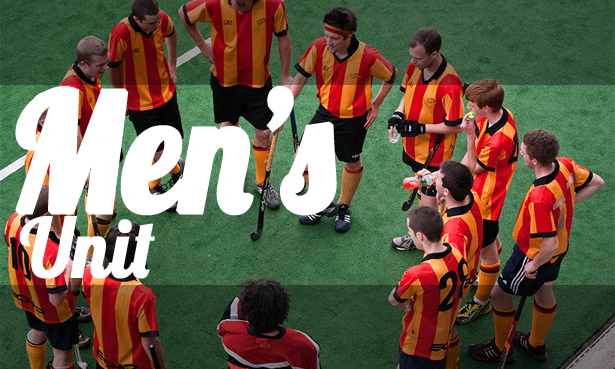 Players must be under the required age at the 31st of December 2011. (i.e. 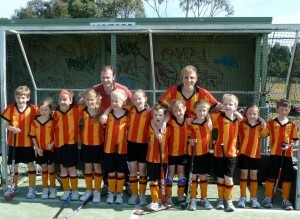 to play Under 9’s players must be 8 or younger on the 31st of December 2011). 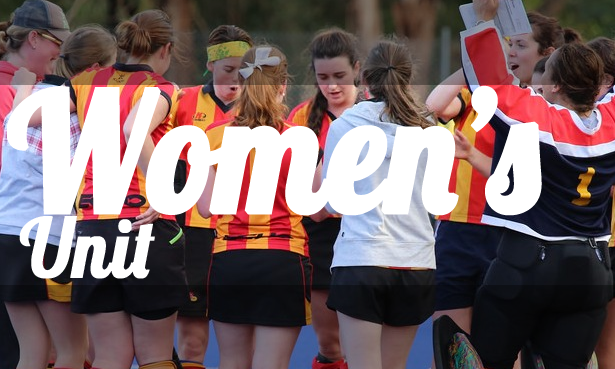 Potential new players are welcome to come and try out hockey at training without commitment. ← Merry Christmas and Happy 2012!